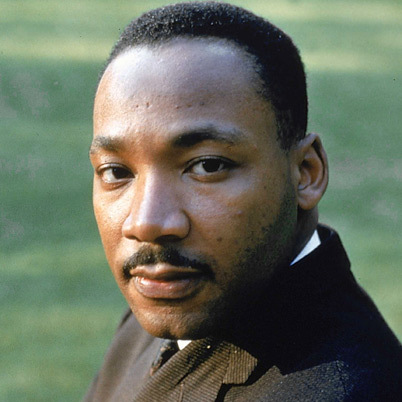 （1）马丁·路德·金 Martin Luther King, Jr.
 Wadman, Meredith. NIH mulls rules for validating key results [J]. NATURE, AUG 1 2013, 500(7460):14-16.